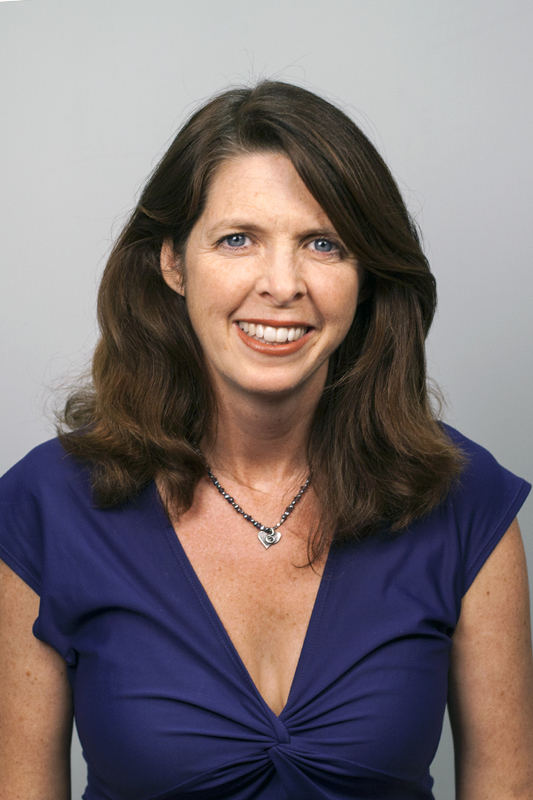 Cathleen Kelly is a senior fellow for Energy and Environment at the Center for American Progress. She specializes in international and U.S. climate mitigation, preparedness, resilience, and sustainable development policy. Kelly served in the Obama administration at the White House Council on Environmental Quality, where she led a 20-plus-agency task force to develop a national climate resilience strategy. This strategy helped form the basis of the climate-preparedness pillar of President Barack Obama’s Climate Action Plan. Kelly also helped formulate the Obama administration’s positions on international sustainable development and climate policy issues.